When it comes to securing commercial building maintenance, Collingwood business and property owners know they need a team with the skills to back up their experience. 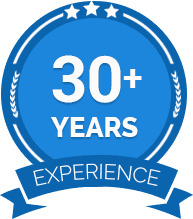 For over 30 years the multi-talented team at BOS Maintenance have put the needs and requirements of our customers first to deliver a comprehensive and accurate service they can trust. 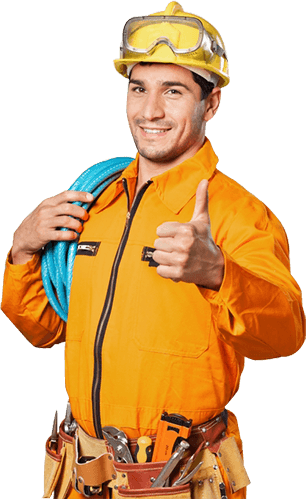 From conducting detailed replacement or repair of pipes and fixtures, to stripping and replacing wiring and data cables, we can update and improve commercial buildings for a greater level of safety and more reliable access to essential services. Have you noticed that your property’s water isn’t flowing as strongly as it used to? Have the walls in your office become discoloured or flaked? 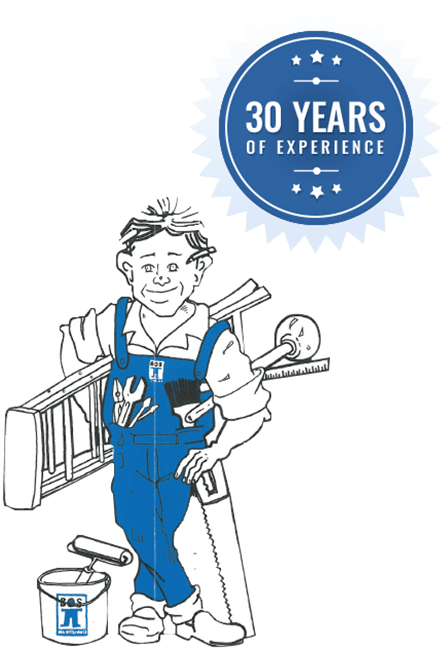 At BOS Maintenance we have the know-how to repair a wide range of issues that can plague your property. By conducting detailed consultations with our clients, we can restore the quality of residential and commercial properties in and around Melbourne’s metro area. 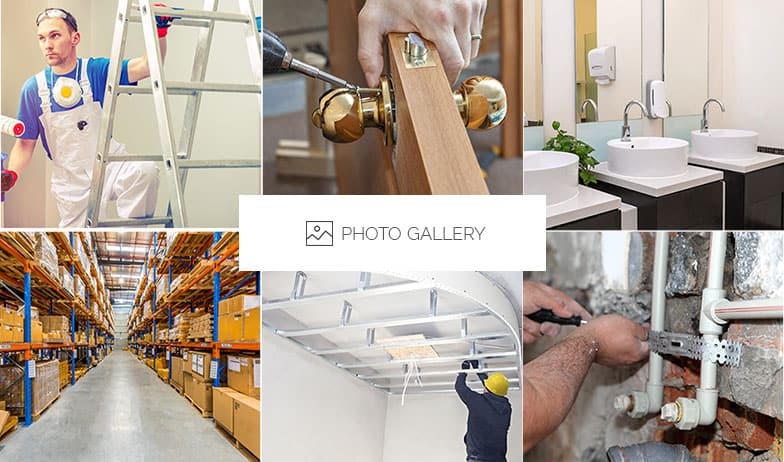 To discover more about our in-depth property maintenance services Collingwood companies and property owners can call us today. Make your office work for you by calling the team at BOS Maintenance. Using detailed, modern, and innovative designs and products we can complete personalised office fitouts Collingwood companies can rely on to increase their efficiency. To change the way you do business call our professionals on 03 9329 7933. In addition to Collingwood, we also provide services to camberwell, East Melbourne, Essendon, Flemington, Richmond and surrounding suburbs.